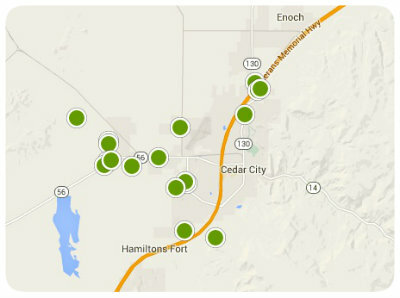 Purchasing a Cedar City home puts you in one of Utah’s most active communities. It’s called the “Festival City” because of its full schedule of events. These bring the community together with visitors. The Utah Summer Games are held for three weeks in June and include team and individual sports, weightlifting, and martial arts. The Utah Shakespeare Festival begins in June and runs until October. People from all over the United States to enjoy the work of modern playwrights as well as the Bard. 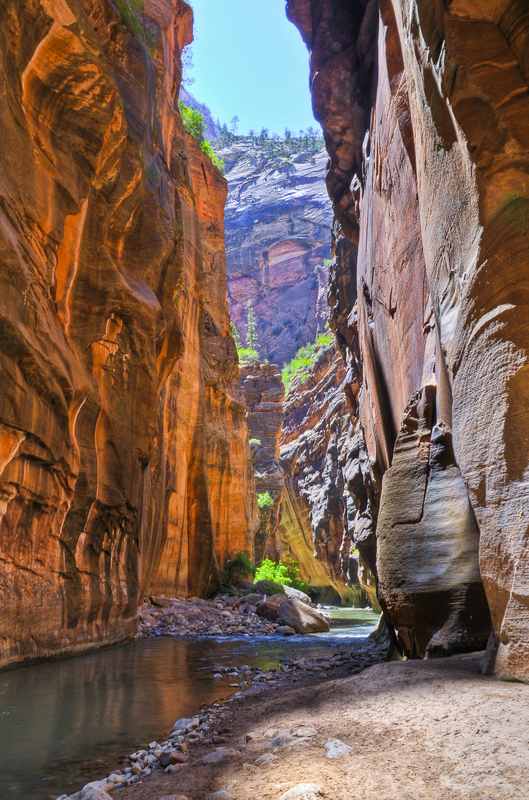 Cedar City real estate is also desirable because of its proximity to Utah’s many beautiful national parks. The “Gateway to the Parks” is close to Parowan Gap Petroglyphs, Brian Head Ski Resort, and Zion National Park, among many others. There’s plenty of fun to be had in Cedar City, but residents also have access to great educational opportunities. 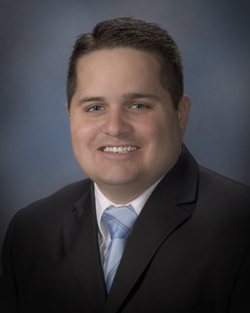 The Iron County School District provides a solid curriculum that nurtures its students. Southern Utah University is located in Cedar City and is a great choice for higher education. Everyday amenities are plentiful, as well. Residents have a great selection of grocery stores, clothing outlets, and restaurants. Start a search for a Cedar City home and find your place in this beautiful area in Southern Utah. Search the #1 site for Cedar City Real Estate listings.